In everything Trax does, sustainability is always a top priority. This is no different in our partnership with Best of Both, a charity set up by Belgian high school students. Best of Both supports five public primary schools in the surroundings of Bolgatanga. It has supported the schools with numerous donations. An important element, however, is the sustainability of the project. 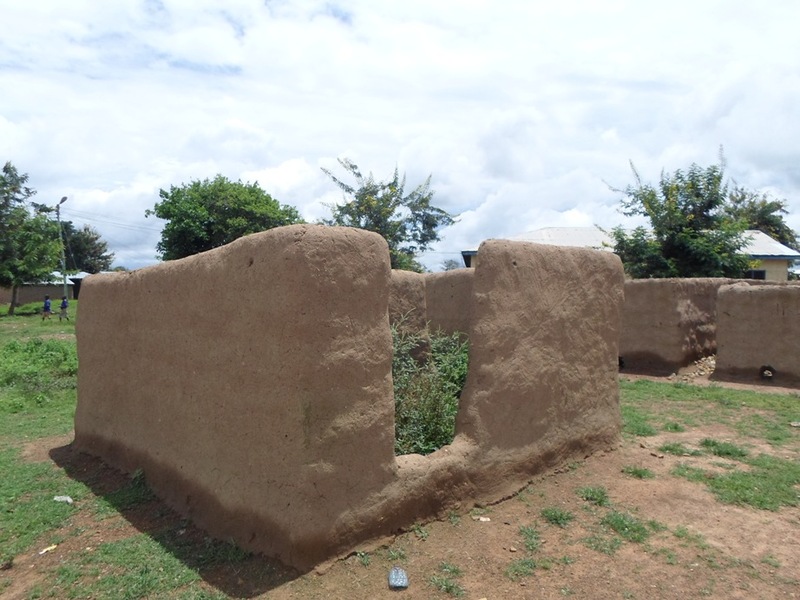 In order to enable the schools to replace some furniture, supplement the teaching- and learning material and do maintenance on the borehole for example, Best of Both (BOB) and Trax have established a garden and a borehole for all the schools. 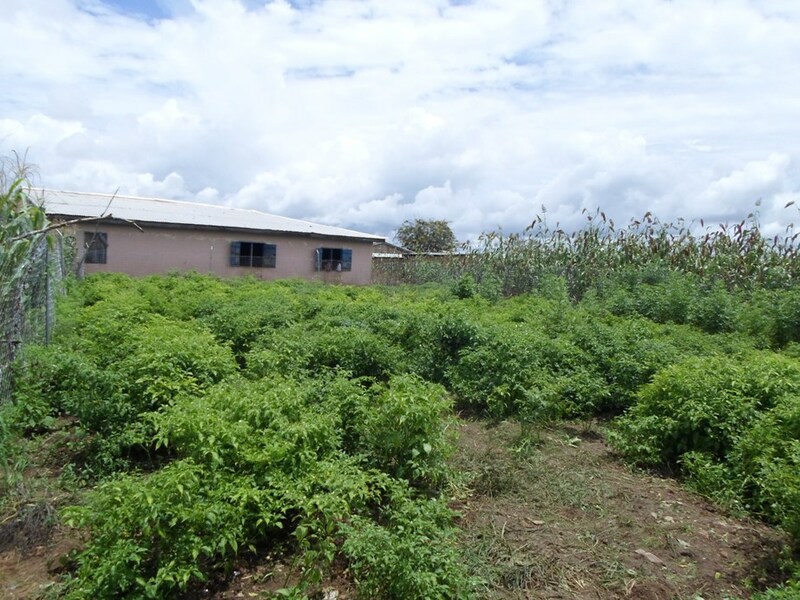 The produce from these organic gardens could then be used to either complement the lunches provided by the school to the kids or could be sold for extra income. 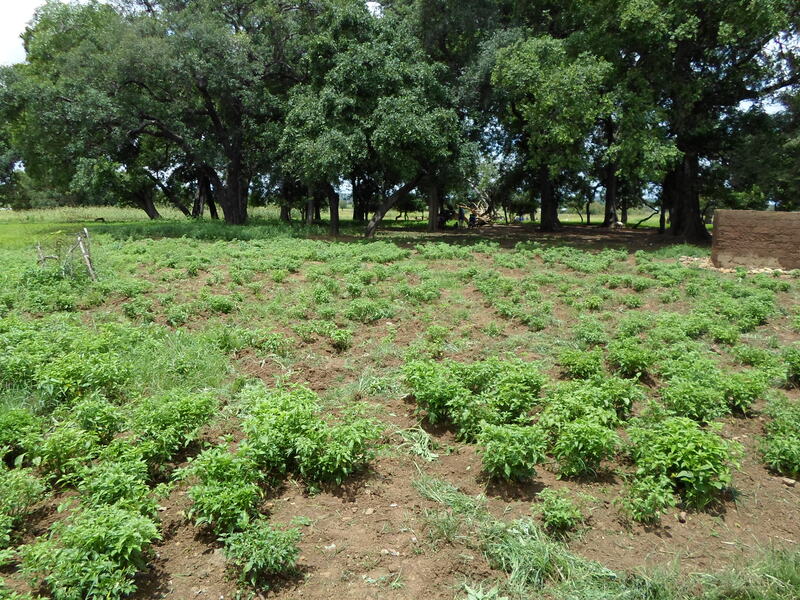 For Duusi Primary School, the garden provided by Trax & BOB served as a catalyst to do even more crop farming. It does not only grow pepper in the Trax & BOB garden, but also in an extension to that garden and on the other side of the school block. The school is now surrounded by pepper farms on two sides. Last year, the management sold the harvest and used the income to pay additional teaching- and learning materials. This year’s profits are meant to roof the goat shed they have built and to purchase the first goats. In this way, students can learn about animal-rearing and the young goats can be sold for income. Trax is very happy with this pro-active approach and will strive to bring representatives of all four beneficiary schools to Duusi to witness the benefits of the school’s hard work and commitment. This entry was posted in Alternative Livelihoods, Education, Livestock, News Update, Sustainability and tagged agriculture, Best of Both, Duusi, garden, organic. Bookmark the permalink.